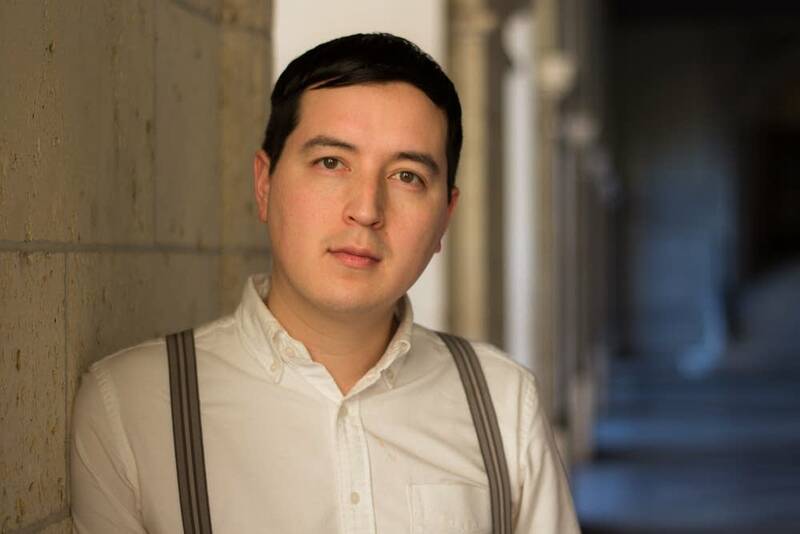 Justin Go's novel, "The Steady Running of the Hour," opens with a letter. I am trustee of an estate of which a substantial remains to be distributed. Information has recently comes to light that suggests a significant connection between you and the main beneficiary. The letter launches a quest across Europe to unwind an 80-year-old mystery - a story that is making waves. Go's publishers are releasing the book -- his first novel -- simultaneously in more than 20 different languages. Go says it's tough to describe his book quickly. "Normally, I just tell people it's the story of a young man who learns he may be heir to the fortune of a British mountaineer and his lover, if he can prove that he is related to them, then he inherits the fortune," he said. "And he goes off to Europe in search of the evidence needed to prove that, and then it switches between the past and the present. But that's actually not a very good description in a way because so much of the book winds up being dominated by the story in the past." The book, like Go's life, is complicated. A self-described Europhile who grew up in Los Angeles, Go set aside a career in the law in his 20s to bum around Europe "wanting to have strong experiences and find them: hitchhiking in Iceland ... just putting out your thumb out on the road and finding something," he said. "Staying on a farm, or going to Paris and meeting a girl in a bar and winding up living there." All the time he was writing. Many of his experiences appear in sections of the book. He obsessed about the early 20th Century, which forms the bulk of the story. He researched endlessly, visiting World War I sites. One of the novel's heroes is a mountaineer. Part of the book focuses on who will inherit the climber's huge fortune. So Go had to imagine what it would be like to try to climb Everest protected only by canvas tents and wool jackets. As Go's novel grew, so did his frustration with his apparent lack of progress. He turned 30, and decided he was so sick of the book it was probably time to give up and go back to the United States. "The plot of the book was so complicated, I kind of drove myself crazy trying to put the pieces together in a way that worked and I was just exhausted," he said. "And my Mom said -- which is very rational -- 'why give up on it before you have shown it to a professional?' And part of the reason I was so disappointed was I had sent it around to my friends and nobody had read it." But he followed Mom's advice and sent the manuscript to an agent. That's when the craziness began and his life changed. "The next morning he sent me a contract," he said. "It was a surreal experience, which has continued to this day." Go shakes his head as he considers how the book is now being sold in the European countries where not long ago he was living on the road. His success hit home when he did a publicity tour recently in Germany, one of the places he lived during his travels. "Europe was such a large part of my life, but I was always an outsider there," he said. "I was the one looking in the window." 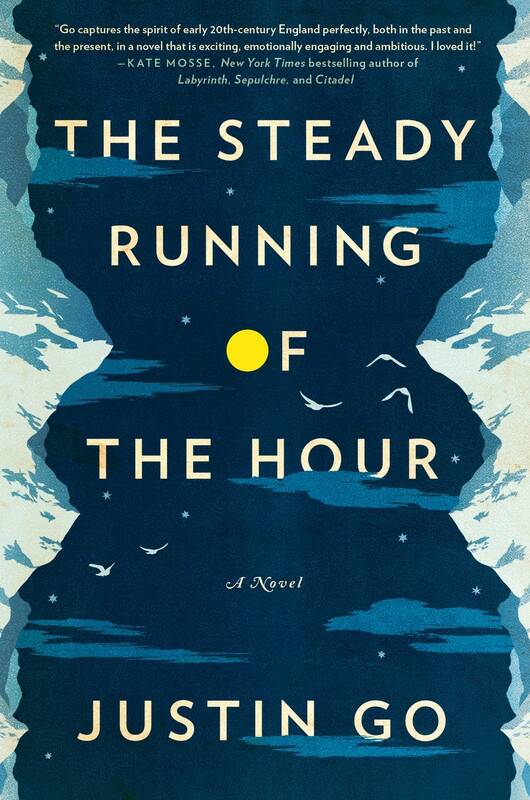 Go will read from "The Steady Running of the Hour" Thursday night at the Barnes and Noble in Edina at 7 p.m.